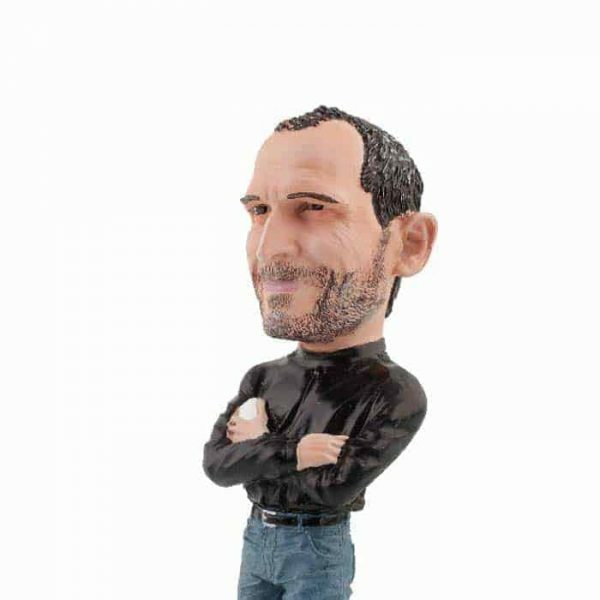 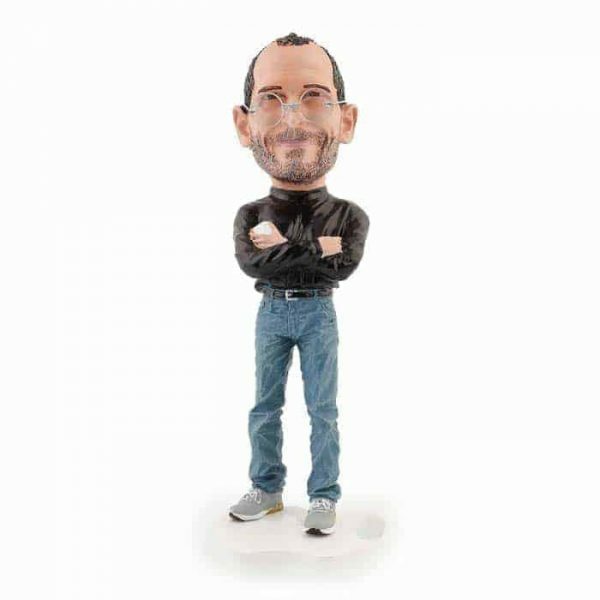 If there’s one more thing a true Apple fan should have on his or her desk besides an iMac and an iPhone dock, then it’s this wonderfully crafted Steve Jobs Statue. 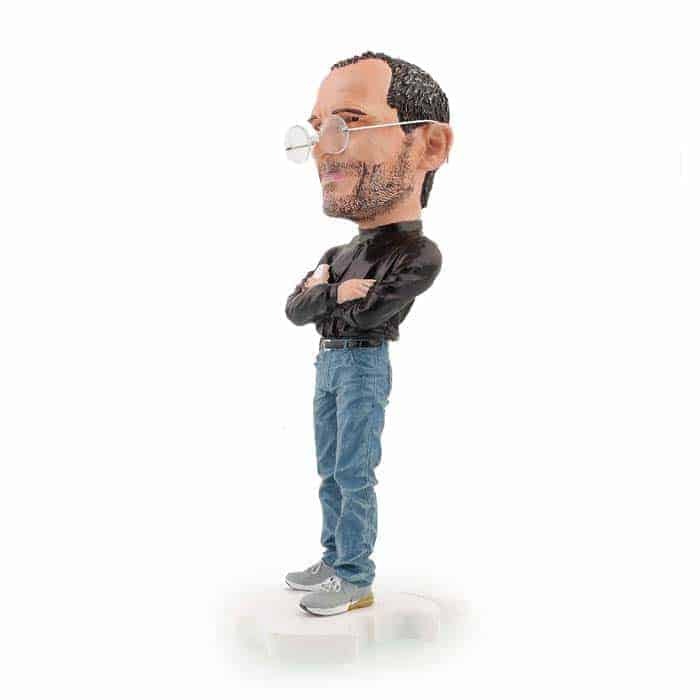 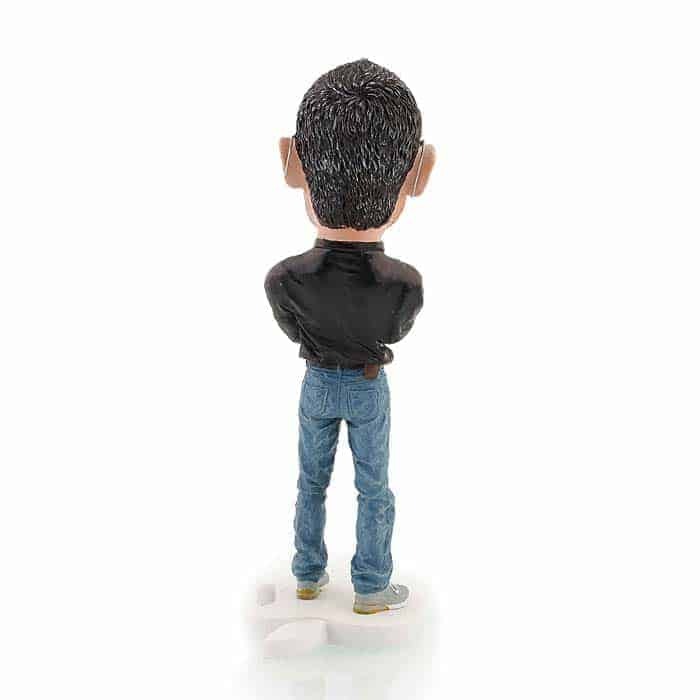 Jobs’ trademark black turtleneck, blue jeans, and (removable) rimless glasses are all there, of course, but the tiny details like the faithfully replicated New Balance 991 sneakers Steve wears make this one a real winner. 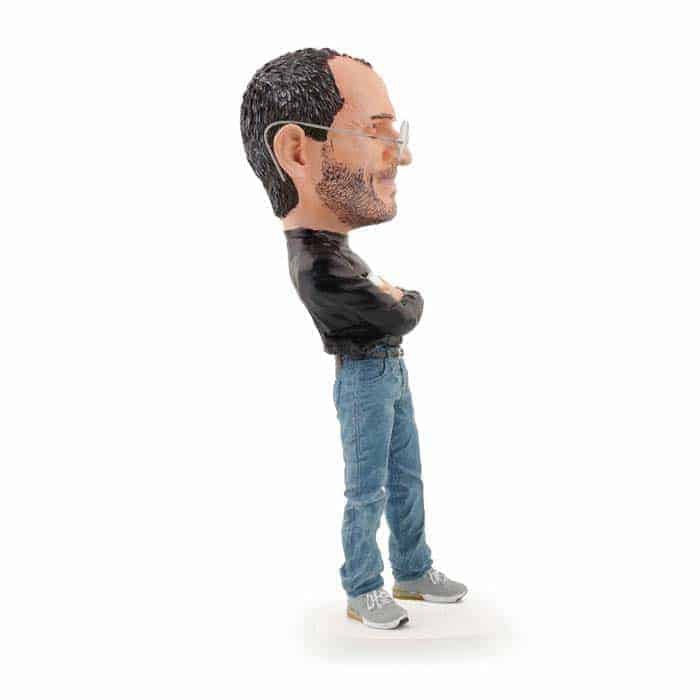 Steve Jobs Statue even has removable specs, but perhaps the most amusing parts of this cute toy are the speech bubble cards that you can stick to Steve’s head and write your favorite Stevejobsian catch phrase on it.